Searching for a great Fort Worth caterer? 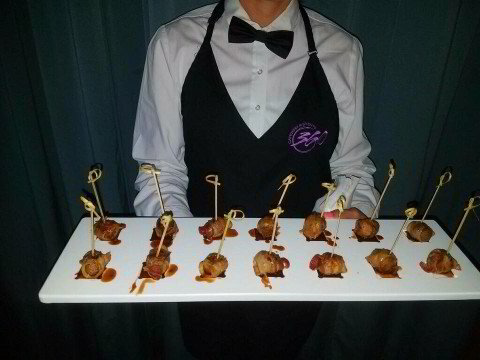 Look no further than 360 Catering and Events! Our dishes feature top quality ingredients prepared by an Executive Chef, and we can create a menu to fit any wedding or event theme and budget. 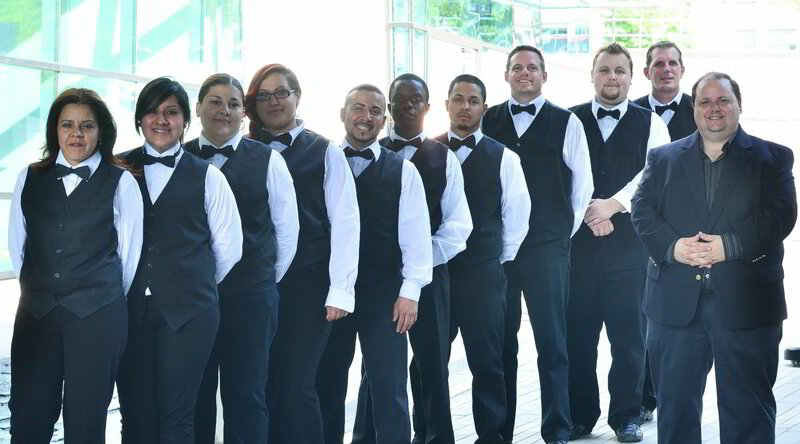 From bartenders to fine dining servers, we provide the professionally trained staff to serve you and your guests. We're on call to provide the professional catering service that leaves you free to enjoy the evening and the time you share with your guests and loved ones. 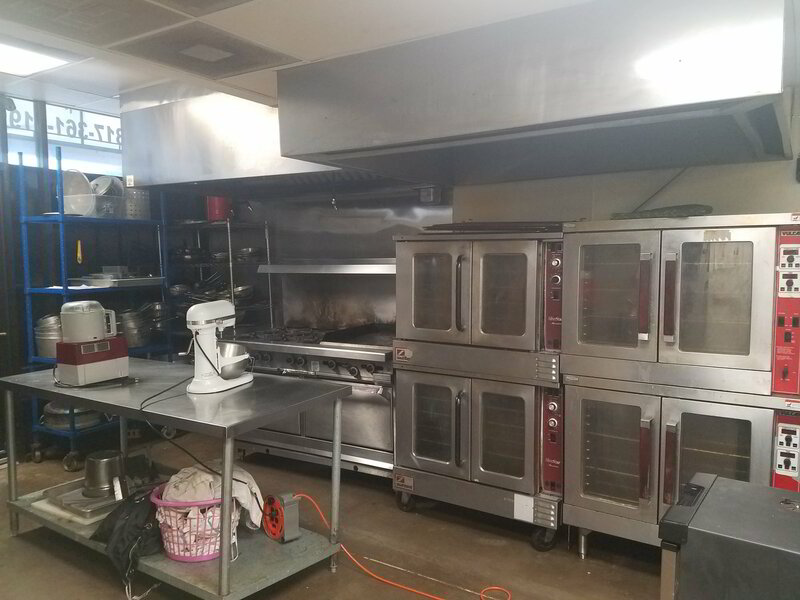 Need to rent a commercial kitchen in Fort Worth? Call us! We are here to help you realize your dreams of cooking in a professional kitchen without having to pay for all of the fulltime rent and utility bills that comes with it. At 360, we've earned our reputation as a premier Fort Worth catering company by working with our clients to create the perfect menu for every occasion. From tailgate parties and Hawaiian luaus to formal banquets, wedding dinners, and receptions, we can help you put together a menu that's a perfect match for your event. Explore our full line up of catering services or call us today to request a quote. We're waiting to hear from you! Buffet Style, Plated, Stand Alone Appetizers, or serving staff. How about Bar Staff Services? 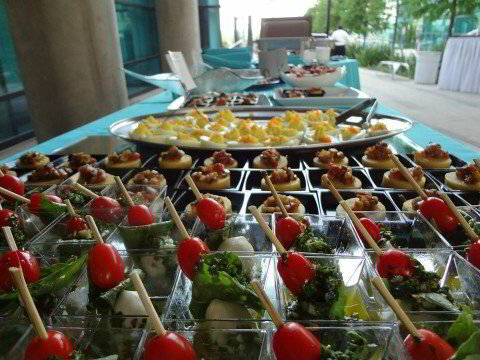 At 360 Catering & Events we offer Superior food with personalized service your friends and family are sure to enjoy. Need lunch catered in for the Team? Order what you like and we can drop it off, or stay and serve you and your team. Just reach out and let us know what you're looking for and we'll provide the food to fit your needs! Corporate Events, Private Parties, Birthdays, Anniversaries, Reunions, and More. When you need professionally-trained bartenders and waitstaff for your next event, we can help. Call us today! Owner and Chef Cody Hickman has over 20 years of experience as a caterer. He and his staff of fine dining and bartending professionals are ready to provide you and your guests with the four star service that will make your event an overwhelming success! 360 catering has not only the most elegant and beautiful dishes, but they taste even better! 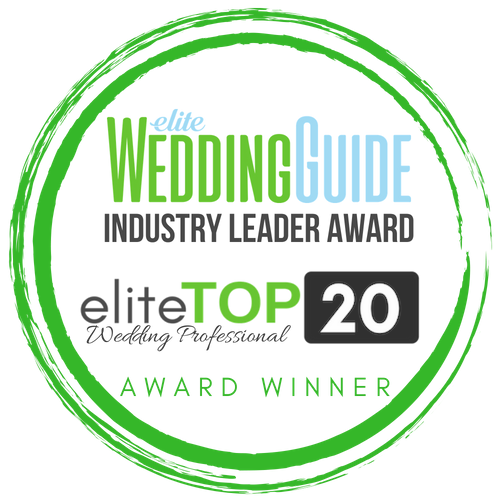 I run an event planning venue and we know if we need a catering company that 360 catering will give us more then we expect and will always work with our budget. I highly recommend this company and the people that run it are wonderful and honest people.